This is a musical instrument also referred to as a fiddle and is made up of strings. In most cases these strings are usually four in number, they are very much tuned in perfect fifth. Violins are the smallest and yet the most pitched instruments known in the history of music. The best examples of the violin family are viola and cello. There are many violists today, with many fiddlers coming up from time to time. These items attract high prices because of their high quality make leading to the existence of the most expensive violins ever known to humankind. Here is a list of some of the most expensive ones.. It is the current world’s record holder. It is made up of three consecutive strong strings. 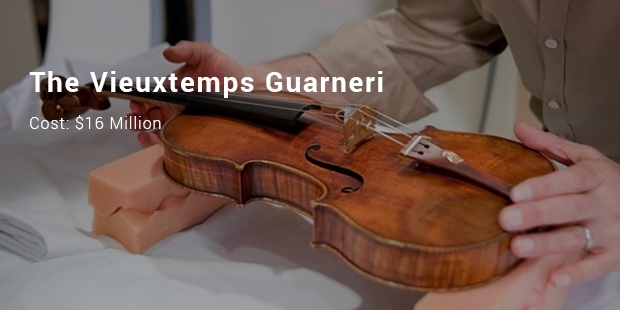 This instrument was designed and made by Guarneri Del Gesu in the year 1741. It had the highest auction price of up to 16,000,000 American dollar. This was another mater luthier that worked in Cremona and could compete with the Stradivarius in every aspect of exquisite violins. 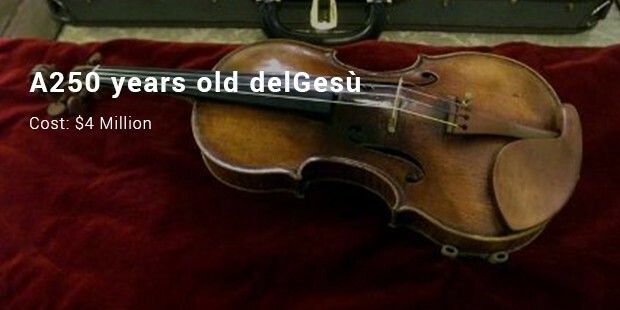 These violins are also referred to as Del Ges, which means “of Jesus.” The instrument earned the name because of the NominaScacra. It was later auctioned at a price of 4,000,000 dollars. 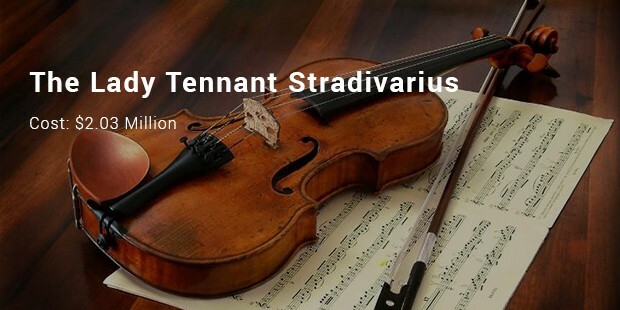 Also known as “The Lady of Tenant Lamont Stradivarius”, it is a masterpiece antique creation from an Italian Luther known as Antonio Stradivari of Cremano. This instrument was created in the year 1699. In, 2005 it was auction at price of 2,032,000 dollars. 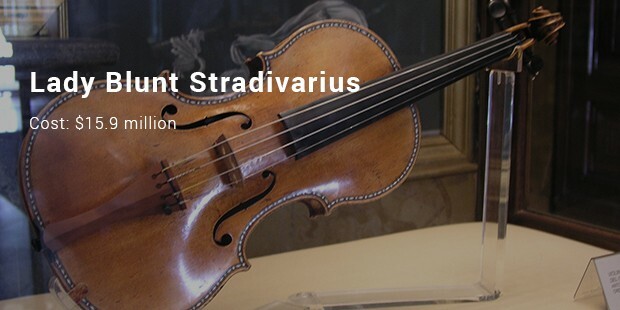 It was yet another of the masterpiece from the master artisan Stradivarius. It was given the name in the memory of Lady Anne Blunts daughter of Lady Ada Lovelace and granddaughter of Lord Byron. This instrument was designed and made up in the year 1721. The violin was sold for 15,000,000 dollars in the year 2011 in an online auction. The attribution or maker of the violin, quality and condition, provenance, fashion and freshness in the market are the major factor that will always determine the price of each and every violin. There are some violins, which are sold for a fortune they include like the Amati’s, Maggini’s, Gasparo da Salo. Most of these are the made by hands of private creators who are not that well known, the only thing that can be done is terming their instruments as priceless.